I’ve previously written about the meal that was eaten after my friends and I successfully completed our spelunking experience. But what about the meal before? 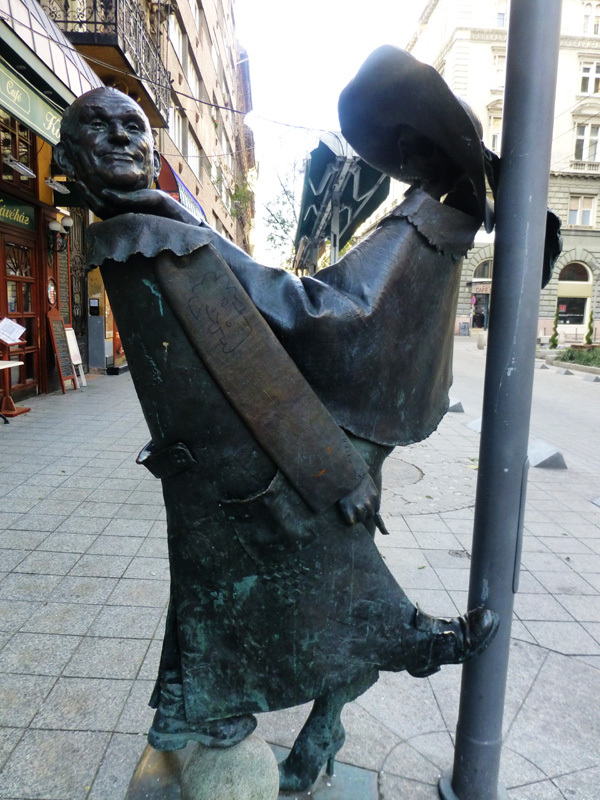 Well, we ended up just finding a restaurant nearby where we saw the sculpture of Shoes along the Danube. 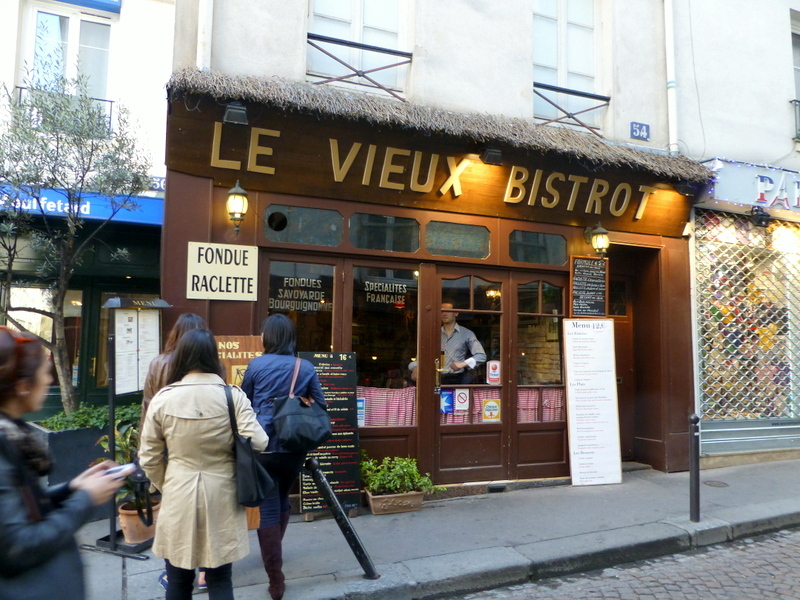 Café Vian ended up being an affordable meal that didn’t stuff us too much before our adventure. Plus, this sculpture was located right across the street. I’m afraid of lots of things in life: heights, small spaces, spiders… The list goes on and on. And it’s been a struggle to try to overcome those fears. Loads of people tell me the wonders of roller coasters or how rock-climbing is so much fun, but my heart beats faster at the mere thought of embarking on such activities. While in Budapest, my friends convinced me to try spelunking because Budapest is known to have gorgeous, deep underground caravans. I agreed under peer pressure, but I’m glad they made me do it. We struggled to fit through all those narrow spaces, were all sore and bruised, and had clay in our hair for days; however, we still love talking about how we managed to pull it off and come out laughing rather than crying. Bonnie was the restaurant that we visited after we had just successfully completed our spelunking adventure. 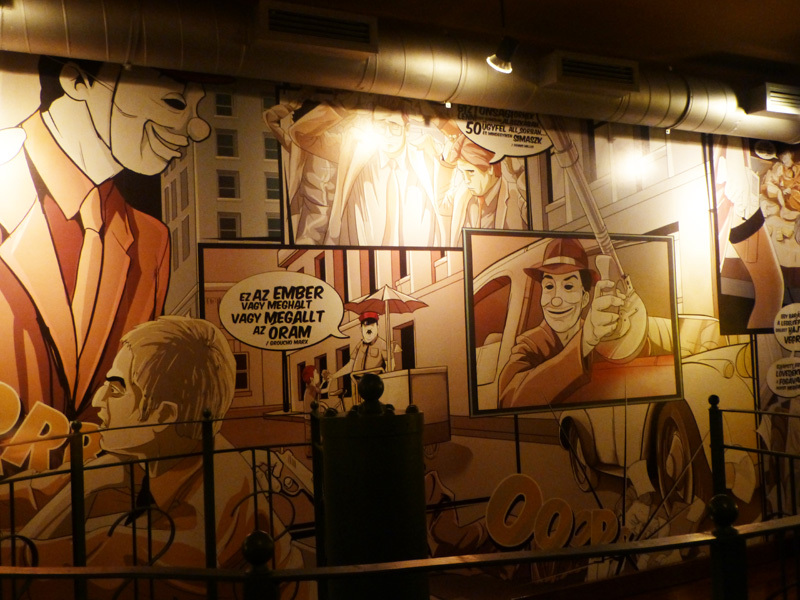 The restaurant’s décor is inspired by the infamous crooks Bonnie and Clyde, and the walls are covered in comics involving the robbers pulling a heist. On our last day in Nice, my friend and I wanted a fancier dinner to end our trip. We made a reservation online at Voyageur Nissart for 7:30 PM, and we were glad that we did. By 8:00 PM, the place was filled, and the waiters certainly had their hands full. Another great thing is that the waiters spoke perfect English, and there were also English menus. Voyageur Nissart offered three pre fixe menus, and we both went with the Menu Voyageur (€16.50). The restaurant changes their pre fixe menus daily based on the availability of ingredients, so it was nice to know that the head chef liked to use seasonal ingredients. 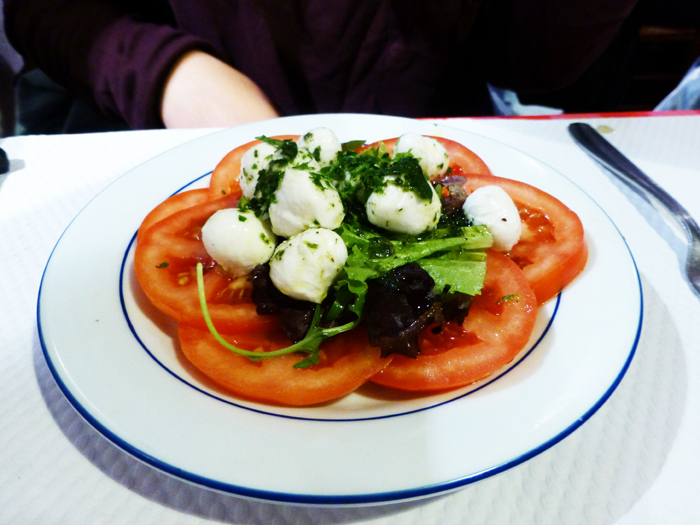 My friend started off with the tomato and mozzarella salad. It was nothing complicated, but the plating was beautiful.